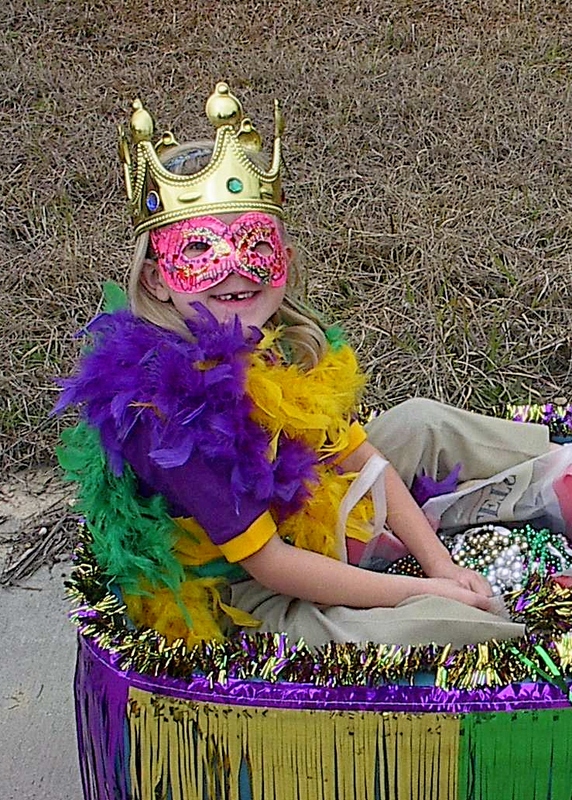 Mardi Gras in the U.S.
New Orleans is just one of many places that celebrate Maris Gras. Cities such as Mobile, Pensacola, and Baton Rouge offer family parades full of fun. I’ve been invited to spend a long weekend at Harrah’s New Orleans, a new hotel/resort on the scene. I’m going to eat, drink, and be merry during a time of parades and partying. The first Mardi Gras celebration may have occurred in Mobile, AL, but New Orleans made it big. Other places around the Southeast U.S. celebrate this festive season in their own special ways and they all provide a family atmosphere (even NOLA). Mobile, AL – This is where the first Mardi Gras was celebrated in 1703. They throw beads and are known for throwing Moon Pies. Pensacola, FL – These parade participants throw beads, candy and Moon Pies. They offer a family atmosphere and poke fun at New Orleans and Mobile Krewes in a punny way. New Orleans, LA – Like I stated earlier, they made Mardi Gras big. Baton Rouge, LA – This capital city is the host of such parades as the Krewe of Mutts and Spanishtown, which features pink flamingos placed in various spots throughout the city during carnival season. New Roads, LA – They host the oldest Mardi Gras celebration in Louisiana outside of New Orleans. It is also one the the nation’s oldest African-American sponsored event. Mamou, LA – Masked riders ride horseback from farm to farm to collect the ingredients for a gumbo. This is an old tradition and the climax is the chasing of the chicken. Lake Charles, LA – This is the center of Southwest Louisiana, which hosts parades in small towns and villages in the area. This is just a sampling of the many places in the U.S. that celebrate Mardi Gras.